Barthélémy received his doctorate in chemistry from the University of Montpellier II, France in 1993. He was then a postdoctoral fellow at Emory University in the group of Pr Fredric Menger (Lavoisier Grant and Emory Fellowship). In 1995 he was appointed as a temporary lecturer at the University of Avignon and as Associate Professor at the same University in 1996. P. Barthélémy worked also as a Visiting Associate Professor at Duke University in 2001.  In 2005 he was appointed as full Professor at the University of Bordeaux Segalen. He is leading the “ChemBioPharm” team of the INSERM U1212. 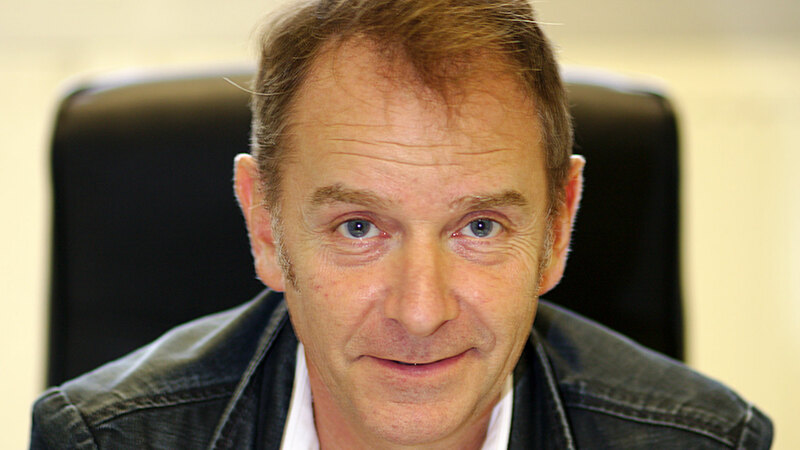 Philippe Barthélémy was Vice President of the University of Bordeaux Segalen (2011-2013). Over the course of his tenure, Barthelemy’s research has yielded more than 110 peer-reviewed publications, more than 20 patents and patent applications, and more than 110 oral invited conferences and oral presentations. PhD. in Chemistry in July 1993, University of Montpellier II, France. Habilitation à Diriger les Recherches, (HDR) December 2002. – Expert NC3Rs, (National Centre for the Replacement, Refinement and Reduction of Animals in Research) London, UK. – Reviewer for J. Am. Chem. Soc. (ACS), Langmuir (ACS), Organic Letters (ACS), J. Organic Chemistry (ACS), Macromolecules (ACS), Bioconjugate Chemistry (ACS), etc. – IUPAC young observer (40th IUPAC Congress Beijing, China, August 2005). – InnovaDay Future of Innovation prize 2010. – Laureate “national Minstère/Oseo” Prize 2011 (Emergence).  – Laureate “concours national Tremplin” Entreprise/ESSEC 2011, Sénat. Since 2005, Philippe Barthélémy has received more than 20 grants (14 as PI/coordinator) for funding different projects, all related to molecular, supramolecular and nano-chemistry. These grants were obtained from the French National Agency of Research (ANR, EmergenceBio, PNANO), from other French government agencies, including ANSES, INSERM, INSERM transfert, SATT (AST) OSEO, ARC, Region Aquitaine, etc. and the ARO (Army Research Office, USA). Since 2005, these research programs have led to more than 80 publications and patents. ANSES (Agence nationale de sécurité sanitaire de l’alimentation, de l’environnement et du travail, NanoDeco, PI Barthélémy P., 2015-2018); Optoligo (INSERM transfert, PI Barthélémy P., 2014- 2018); US Army ARO (Suprabio V PI Barthélémy P. 2015-2016); ANR (ATHERANOS, CoPI, 2014-2017); ANR Emergence (Nanodecon, PI, 2012-2015); ANR (GelCell, 2010-2014, PI Barthélémy P.); ANR EmergenceBio, NANOVA, 2008 (PI Barthélémy P.); ANR PNANO, NANAN, 2008 (PI Barthélémy P.); ARO (US Army, USA, COAs 2006-2011, PI Barthélémy P.); Conseil Regional d’Aquitaine (CRAq) (Nanoparticles, PI Barthélémy P. 2008-2011); Région Aquitaine (LipNuc, PI L. Navailles, 2008-2009); Région Aquitaine (Pathinf, PI Behr C.); La Ligue; AFM (NADA); Internal call IFR66; etc. M. A. Ramin, K. R. Sindhu, A. Appavoo, K. Oumzil, M. W. Grinstaff, O. Chassande, P. Barthélémy, Mater. (2017) DOI: 10.1002/adma.201605227. Oumzil, M. A. Ramin, C. Lorenzato, A. Hemadou, J. Laroche, M. J. Jacobin-Valat, S. Mornet, C.-E. Roy, T. Kauss, K. Gaudin, G. Clofent-Sanchez, and P. Barthélémy (2016) Bioconjugate Chemistry 27 (3), pp. 569-575. Latxague, L., Ramin, M.A., Appavoo, A., Berto, P., Maisani, M., Ehret, C., Chassande, O., and Barthélémy, P. (2015) Angewandte Chemie, 54 (15), pp. 4517-4521. Patwa A. ; Labille, J. ; Bottero JY. ; Thiéry, A.; and Barthélémy, P. (2015) Commun. 51 (13), pp. 2547-2550. Khiati, S., Luvino, D., Oumzil, K., Chauffert, B., Camplo, M. and Barthélémy P. (2011) ACS Nano, 5 (11), pp 8649–8655. Barthélémy, P.; Gissot, A; Vialet, B. (2017) “«Tetramolecular parallel G-quadruplex-forming hydrophobically modified oligonucleotides»”. EP Patent EP17 305 651.6.